Lifetime Movie Club features your favorite classic movies from Lifetime. Enjoy themed playlists, various movie genres, and don't forget to check back each week to discover which new movies have been added! 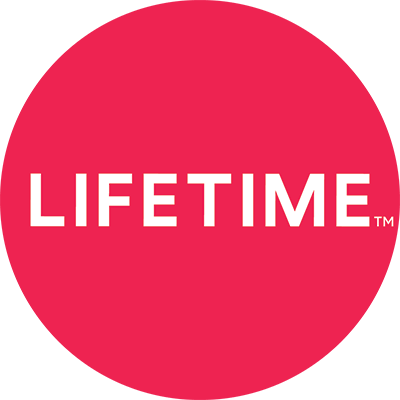 How much does a Lifetime Movie Club subscription cost? What is Lifetime Movie Club? How do I join Lifetime Movie Club?